Recorded in one take with one microphone. Written and recorded by A D McLatchie. 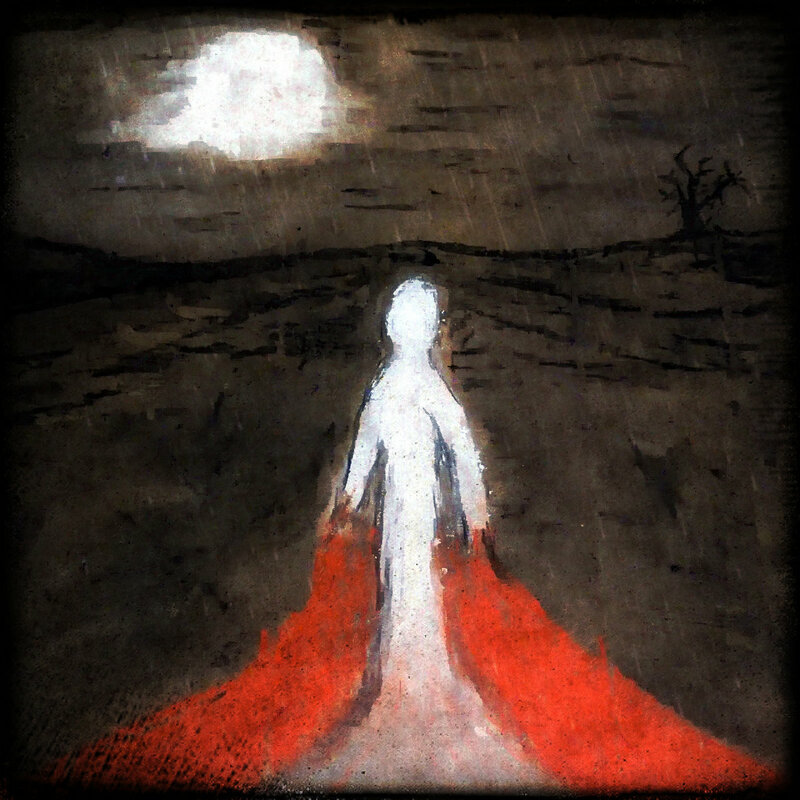 wielding psychopaths are just some of the terrors that await the intrepid listener, as Clatch delves into the dark places of evil souls and malevolent fiends. 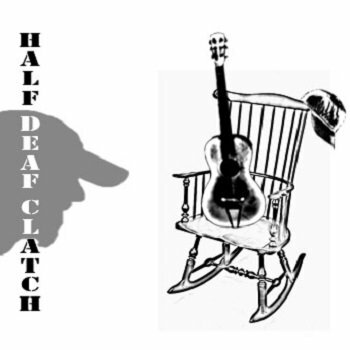 Armed with his guitar and trusty banjo he conjures up a musical landscape that will have you trembling in your boots. This release is available for a limited time only, so order yours today! Recorded in one session on December 12th 2016. I just set up a microphone and hit record, four songs later I stopped. These are one take versions of old songs that I like. 'This World Is Not my Home' is dedicated to the memory of Terry Ashton, a friend and huge supporter of the UK Blues scene. 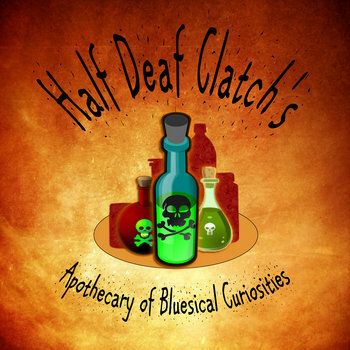 Something a little different from my usual FREE to download Eps, this album is a collection of songs I like, some are not particularly 'Blues' but hey, it's free so who cares, eh? 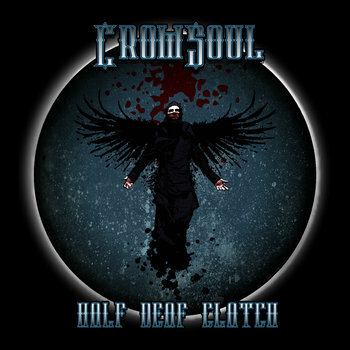 Recorded in a live studio session Monday 11th July all of the songs are raw one take performances. There's no complicated guitar work here, just nice simple songs played with feeling. Vader Blues is a new HDC song and I thought it was about time I recorded a banjo version of I'm No Superman too! ENJOY. 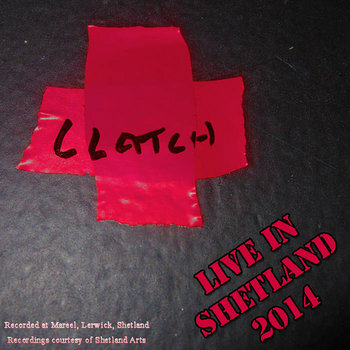 Live In Shetland 2014 - FREE TO DOWNLOAD! 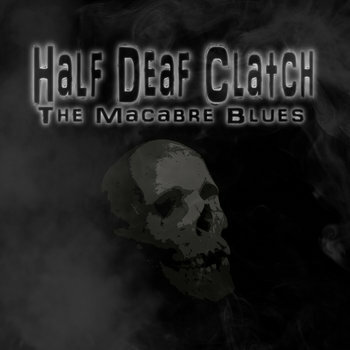 Recorded live during a performance at The Mareel at the Shetland Blues Festival 2014. 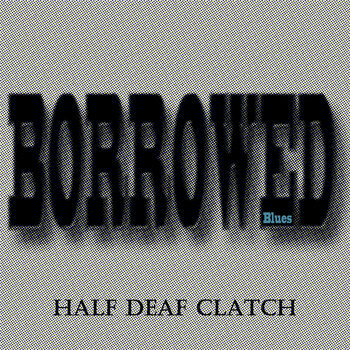 Borrowed Blues - FREE TO DOWNLOAD!! 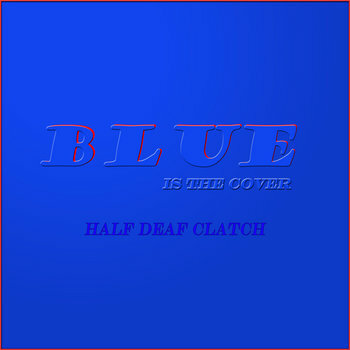 Blue Is The Cover - FREE TO DOWNLOAD!!! 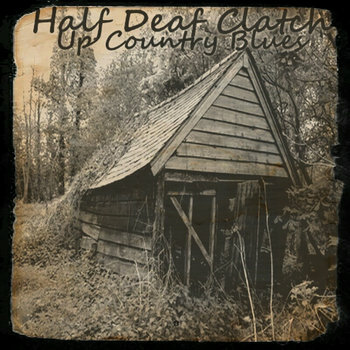 Covers of some of my favourite old blues songs recorded in one afternoon, raw and unedited. Just the one microphone - like it used to be! 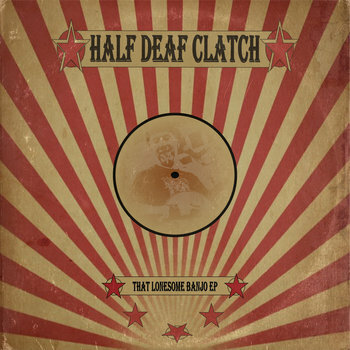 Parlour Blues - FREE TO DOWNLOAD! !